We are very excited to be commissioned as the corporate cake supplier for Lodder’s Solicitors based in Stratford Upon Avon and Henley in Arden, Warwickshire. We will be supplying all their charity and corporate events as well as supplying special occasion cakes to their clients. Our first commissioned cake is for their 225th Anniversary. The celebration event this week is being held at Henley Golf & Country Club and will see over 100 high profile guests and press attending this incredible event. 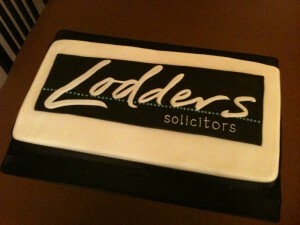 We will add the corporate cake pictures after the event for all to see.